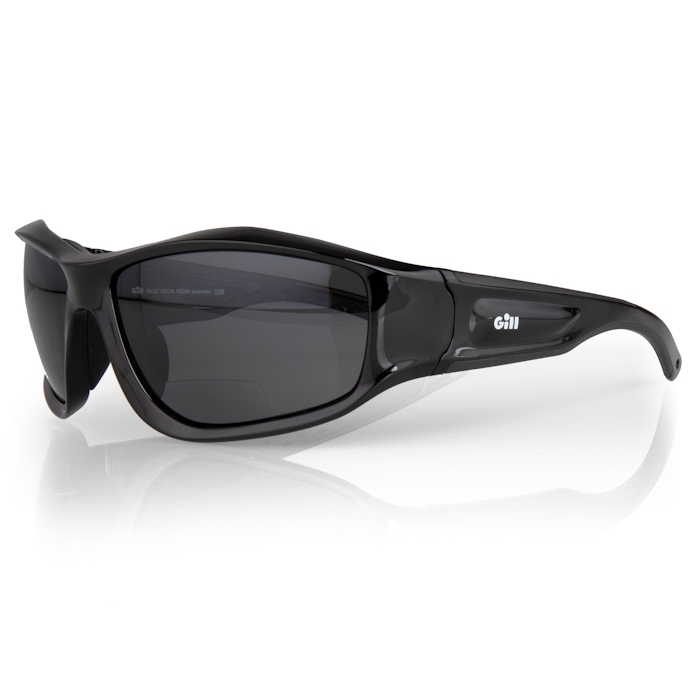 Gill Race Fusion Bi-focal Sunglasses are the perfect solution for any outdoor enthusiast, allowing you to leave your reading glasses at home. This frame is designed to float on the water for an easy rescue and feature our superior lens technology to help improve clarity. Gill adds a special coating to the lenses which repels everything from salt residue and fingerprints, to sun lotion. Note: Bi-focals available in +1.50 and +2.50 strengths.